NHSCA Member - HMS National, Inc.
"Look for the NHSCA Logo" - Look for and conduct business with registered members of the NHSCA. 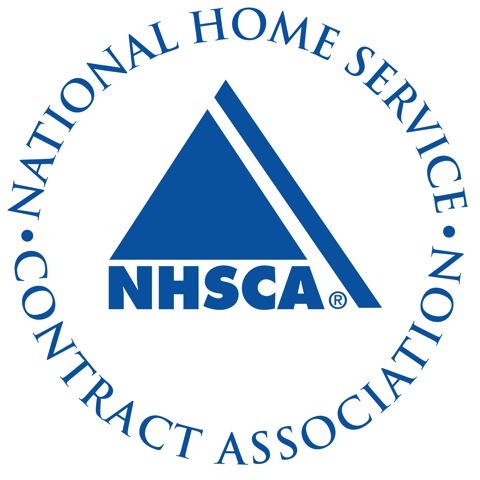 The National Home Service Contract Association (NHSCA) is a trade association of the nation's premier home (warranty) service contract providers. The NHSCA represents quality minded companies that service, repair or replace household systems and appliances. The association is a non-profit 501(c) (6) industry trade organization serving providers, legislators, regulators and consumers throughout the United States.